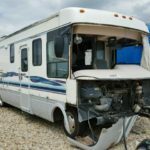 Have you been searching for National RV Parts listed here, or any items from other models? 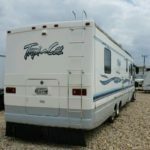 If you need any of these items, or any others, please Call Colaw Rv Parts 877-548-2125 and mentionStock # G57262 to the associate. 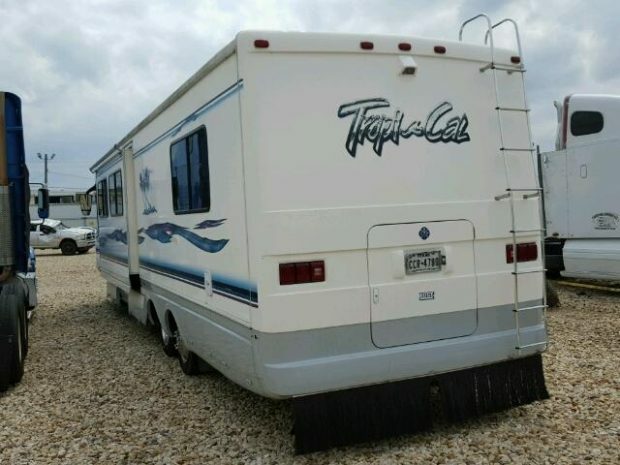 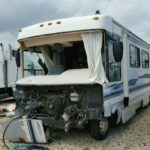 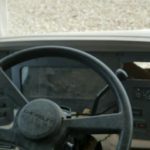 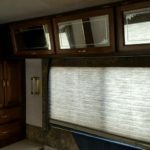 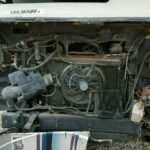 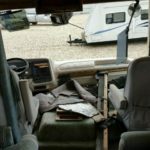 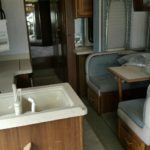 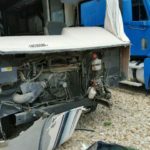 We have dozens of National RV salvage motorhomes in stock, and we will quickly help you find the exact item you’re looking for, at a reasonable price. 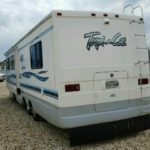 We also ship anywhere within the U.S.